We are located in Melbourne, Australia and offer top-quality, Australian built, portable Fire Pumps and Water Transfer Pumps for sale. We believe our pumps to be the best value pumps on the net. All our pumps are powered by the robust and reliable Honda petrol engines and the pumps are surrounded by a sturdy steel roll frame giving maximum protection to the pump and engine. 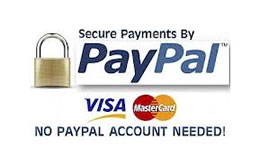 When you purchase a pump from us, they are delivered to your door and are backed by a 2 year warranty. 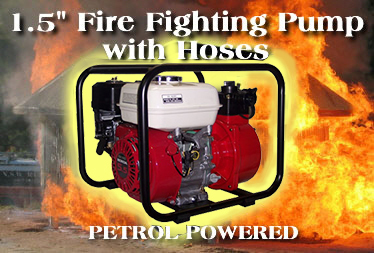 Check out this month’s deal on a Fire fighting pump.